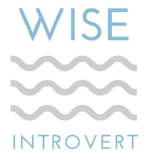 Trying to work out how you can possibly create nice looking videos in your home? Oh girl, I've had this frustration, too. No space ever seems quite right, but you definitely CAN make the most of whatever you have to work with to make a great looking backdrop. In today's video, I'm gonna walk you through exactly how to find the best spot in your home for your video creation and how you can create a really well styled background for those videos. I'll show you what to do to make your video space not only styled to match your brand but also how you can make your viewers feel like they're in the room right there with you. And once you've checked that out, be sure to grab your FREE video set-up checklist to get a great looking, functional space for your content creation. Just click the link below to grab it. 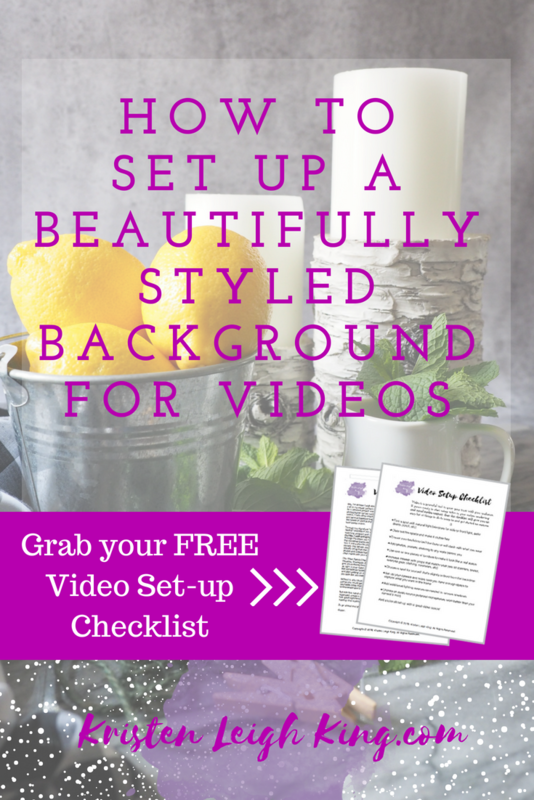 I need my FREE video set-up checklist!